mcanatella1@gmail.com Mike and Jeri came to Athens Texas in 1995 from the Dallas area. We both have the love for fishing and hunting in all the Athens area and especially Lake Athens. Because of that we decided we wanted to live hear Athens. So we bought some land just outside of Athens and built a small cabin for weekend getaways. Before you knew it we just never wanted to go home so here we are! We built onto that small cabin and made our home here for good. Of course we still have the love for fishing and have now bought in to the ever popular Athens Fish and Game which was established in 1921. We have a small cabin there too and we love to visit there as often as we can. Mike is an avid bow hunter here in our area and it has been a passion of his most of his life. So he knows all a lot about all the land available in our counties for hunting. He has been in the business of buying and selling ranches for years. 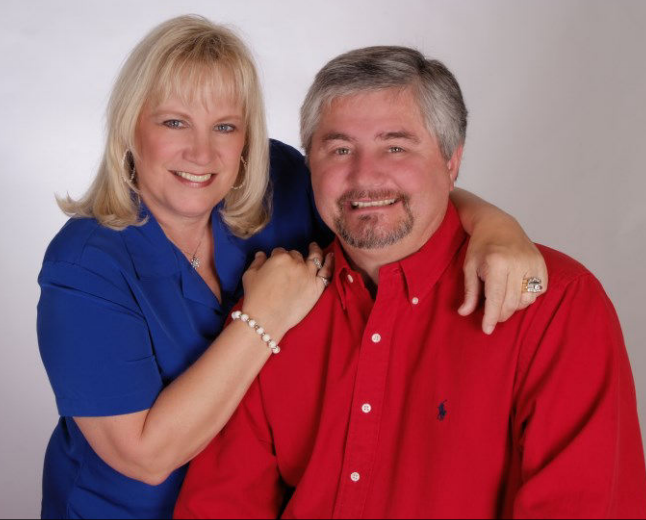 Jeri has experience in Real Estate since the 1980’s in DFW and years of property management as well. We love East Texas and Athens and all it has to offer…A truly wonderful quality of life! We would like to make that happen for you too! We have been TOP PRODUCERS in our area from 2008 thru 2016. Our office is in beautiful Athens Texas. So if you are BUYING or SELLING we can get the job done. Call us today you will be glad you did. 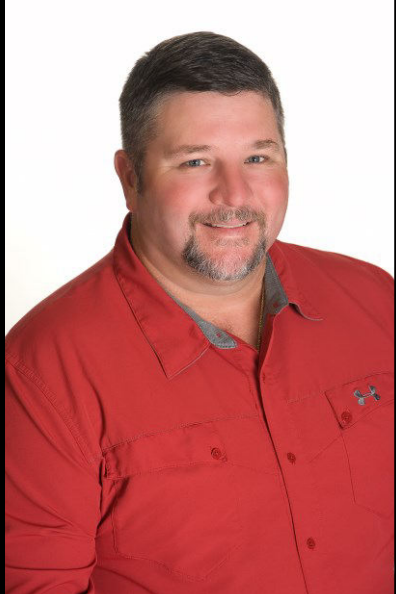 mmayo66@gmail.com Mike Mayo is an avid outdoorsman who grew up hunting and fishing in all of the East Texas area. He started out after high school with TU Electric Company in Tyler for 15 years. His love for tournament fishing helped him start a wholesale fishing business that grew very quickly. From there he furthered his quest in the hunting and fishing industry as a sales representative covering the Texas and Arkansas areas. Mike moved his family to Athens about 9 years ago for a business opportunity as general manager and buyer Wulf Outdoors Sports. After working closely with the community he and his family fell in lover with the area and the people who live here and have made Athens their home. He has a passion for working with people and ability to meet their needs. He knows Henderson County and surrounding area well. Dianne has over 35 years of real estate experience, consisting of 4 years with the Dallas Market Center, where she was responsible for the temporary and permanent show space in the jewelry industry. 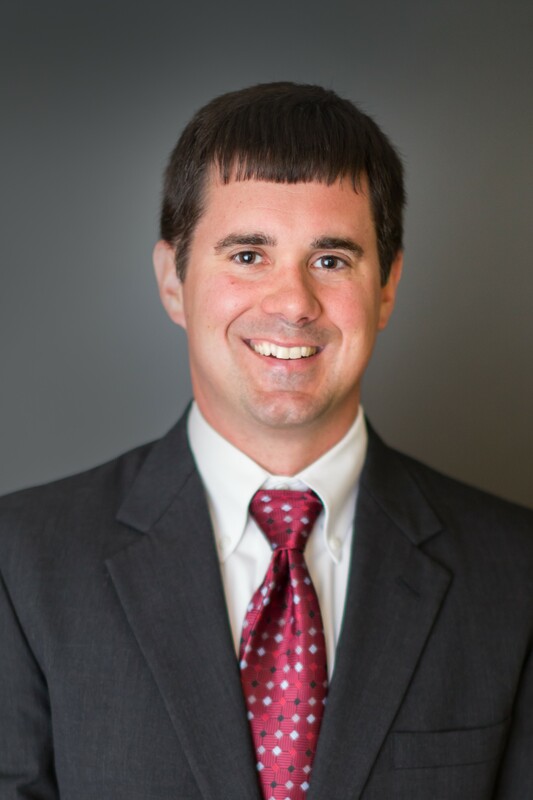 19 years with Transwestern Commercial Services, specializing in leasing office and industrial projects, before transitioning to the residential real estate end of the business. 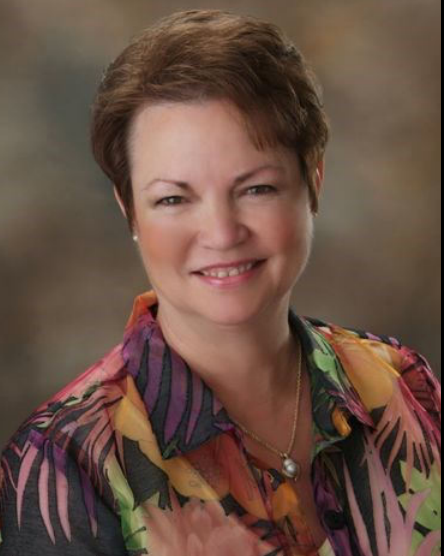 Dianne began with Excite Realty in 2004 who then merged with the Century 21 franchise. Dianne joined Realty Crew in 2011. 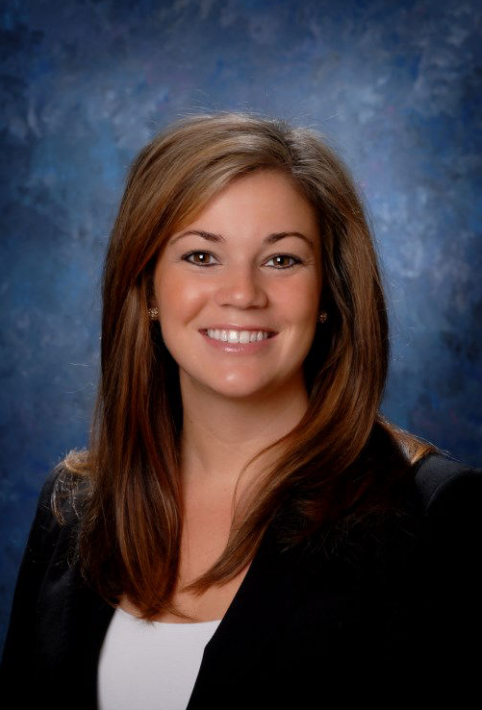 Her specialty is leasing and management of residential and commercial properties in the Henderson County area, in addition to representing buyers and sellers. She has won 3 prestigious Dallas Morning News Heavy Hitter awards recognizing achievement in the commercial real estate I industry. Winner of 15 regional and/or state-wide leasing awards with Transwestern Commercial Services. She became a member of Commercial Real Estate Women in 1995 and a member Women’s Council of Realtors in 20004, having served as President in 2008 and was also awarded the Member of the Year award. Dianne has held a Real Estate Salesperson license since 1988.
lbarrett.realestate@gmail.com Lauren is the newest agent to join our team at Realty Crew. Lauren moved to Athens in 2012 and has been involved in the community ever since. She is familiar with all of the residential and farm areas inside and out and has the ability to assist you with your real estate needs whether you are buying or selling. Lauren was born and raised in Sherman, TX and has her Bachelor’s degree in Business Administration from Northeastern Oklahoma State University. She received her real estate license in June of 2014 from Texas A&M Commerce and has enjoyed helping clients buy and sell their properties ever since. Lauren and her husband, Colin Barrett- a native to Athens, have one son, Conor, who is 2 and full of joy and personality. They are both active in the community and share a passion for helping others reach their life goals and fulfill their dreams. They also enjoy spending time as a family and being outdoors every chance they get. Give me a call today and I would love the opportunity to help you with your real estate needs! jcoker0510@gmail.com John was born and raised in Meridian, MS. In 2010, he and his wife, Karah, moved to Texas. They lived in Waco for three years and then moved to Athens in 2013. They have been in Athens for four years and love the area. They have three kids, Allie, Peyton, and Landon. John serves on the Athens Teenage Baseball Association Board and is active in the community. John lives in Safari Waters Ranch and is very knowledgable of the east Texas area. Real estate and helping people has always been a dream job for John. If you are interested in buying or selling residential, land, or farm and ranch, please give John a call!